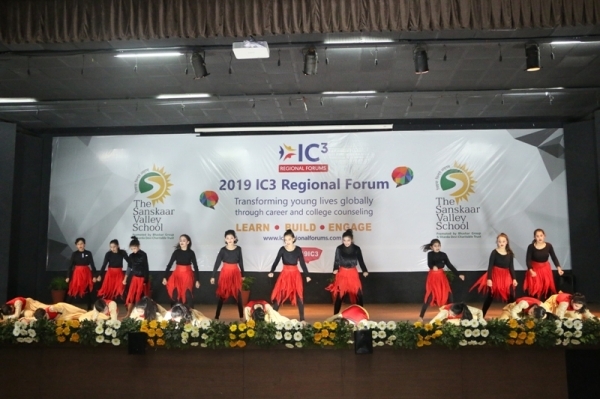 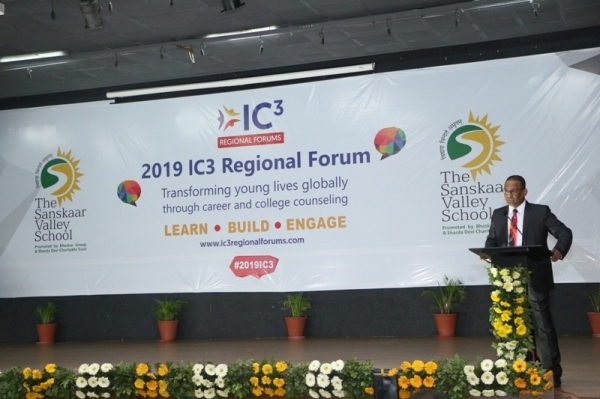 The Sanskaar Valley School, Bhopal proudly hosted the first IC3 Regional Forum of 2019. 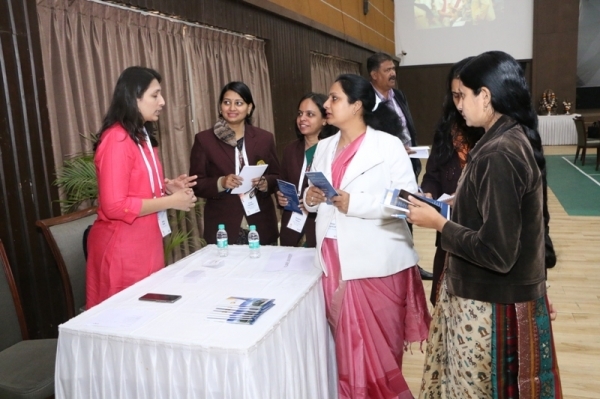 It was the first time when an event specifically related to Career Counseling and on a big scale being organized in Bhopal. 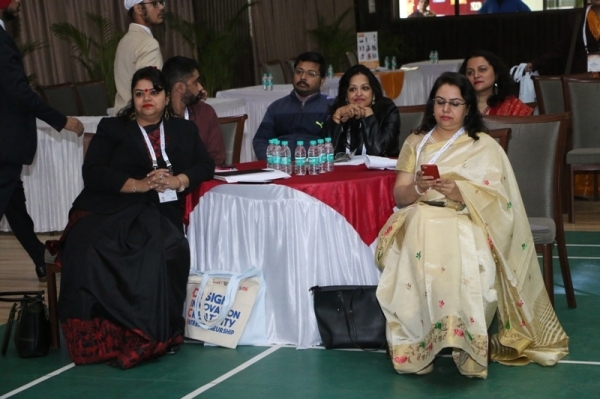 106 participants registered from various schools of Bhopal and other cities of Madhya Pradesh which itself was a record for any IC3 Regional Forum. 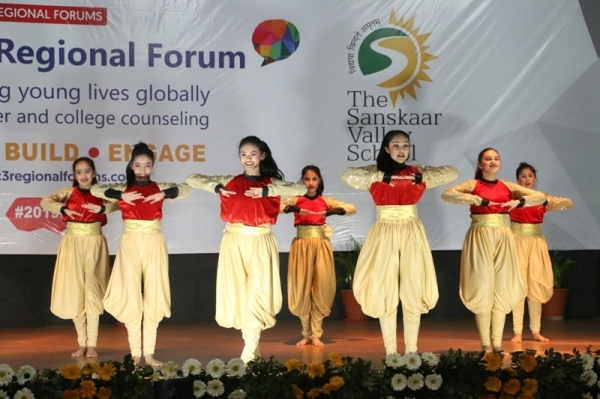 There will be 30 Regional Forums organized in 11 countries in next 6 months. 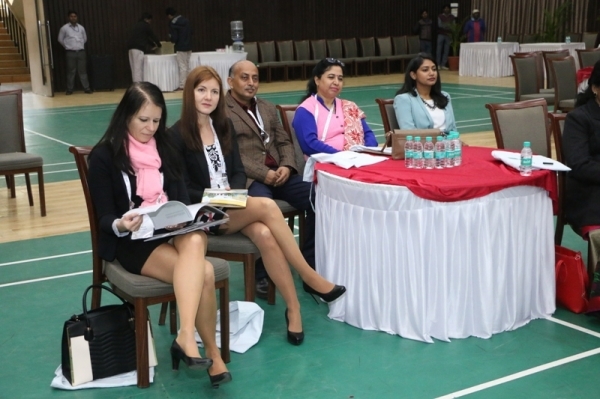 Representatives from 15 Universities from India & Abroad were also part of this event. 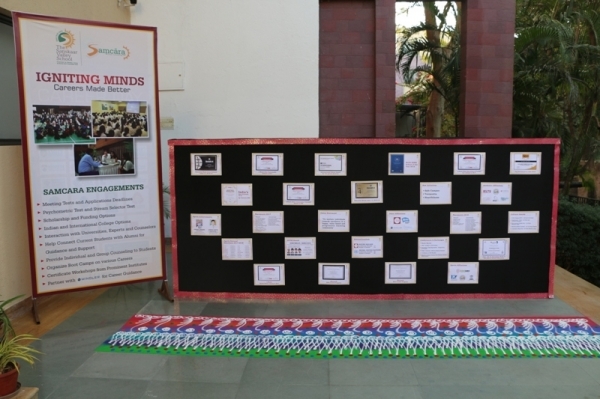 One day long event witnessed various speaker sessions giving insights about the different aspects of career counseling. 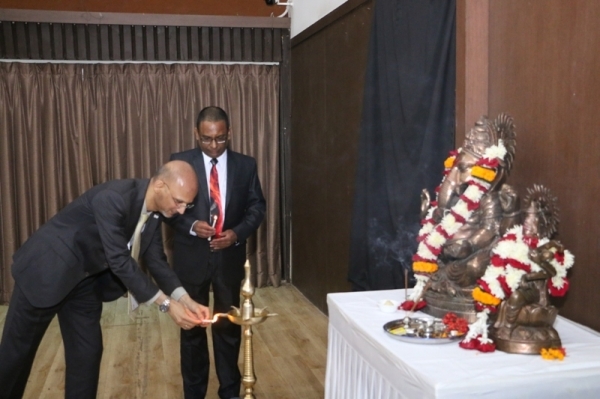 The inaugural session was by Mr. Ganesh Kohli (Chairperson, IC3). 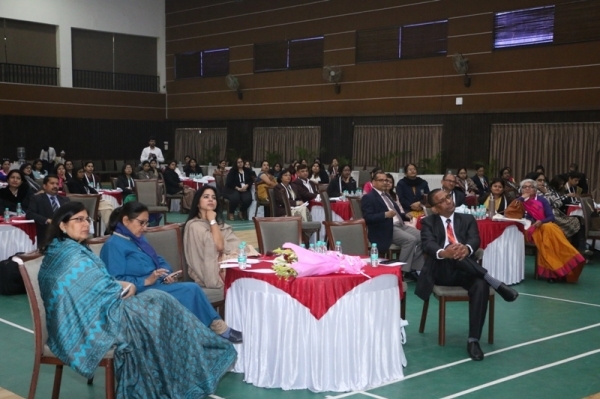 He highlighted about how it is important to incorporate the career counseling in classroom setting. 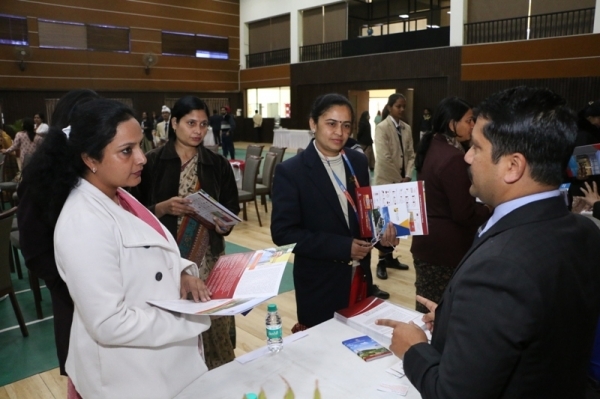 He focused on setting up a career laboratory in the school where the students get an exposure about various careers. 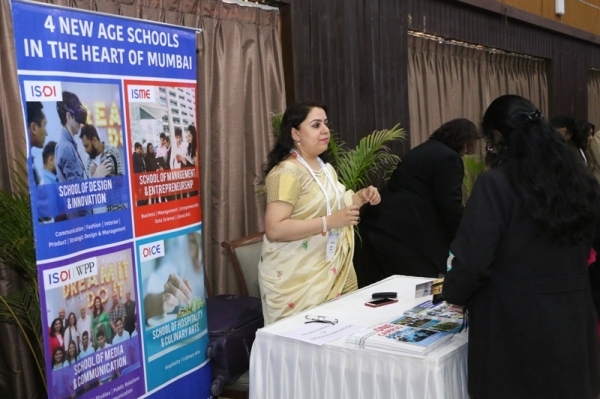 Ms. Sapna Goel spoke about the requirements of setting up a career counseling department in school. 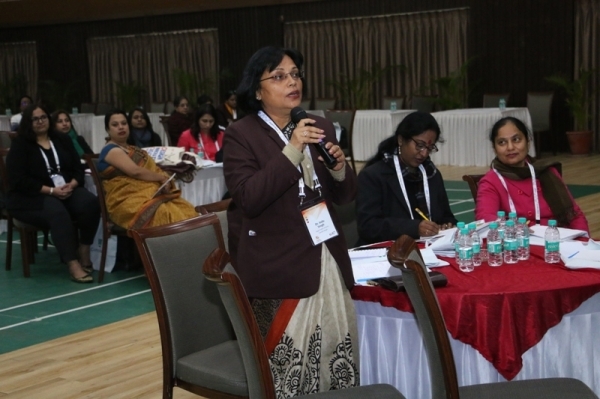 Session by Ms. Rupa Bhattacharya focused on building communicative competence in English language. 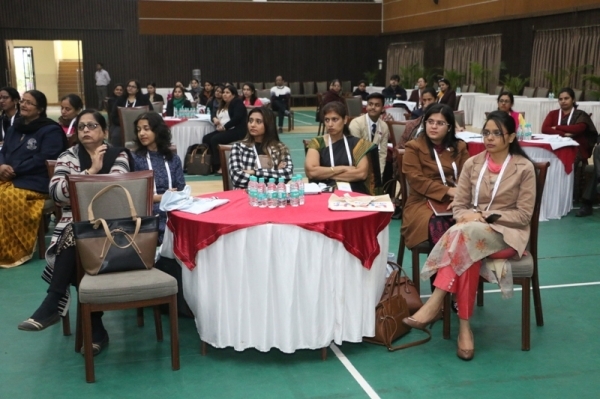 While the session by Dr. Pavak Vyas from Anant National University highlighted the designing careers of future and how the field of designing has evolved and changed over the years. 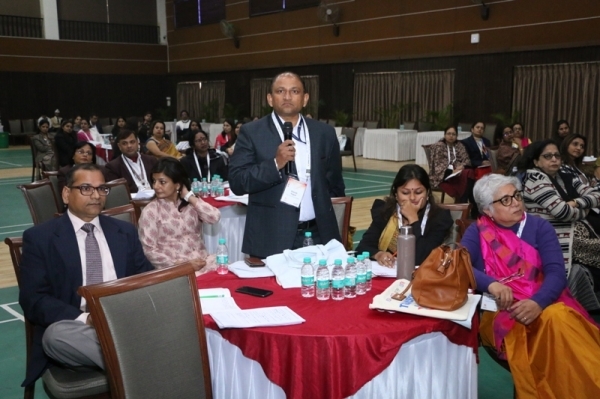 Mr. Ganesh Kohli said that there should be a sense of purpose in children, they should be properly evolved and supported. 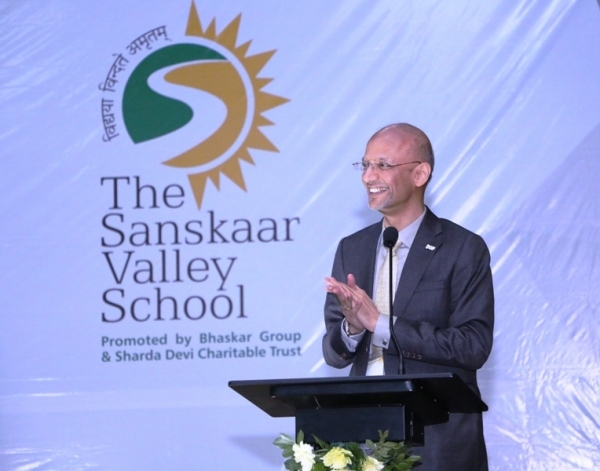 According to him, “Schools are not a symbol of prison, military or a place of worship. 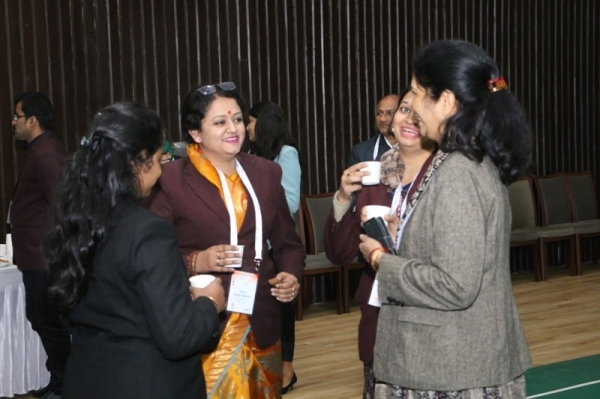 One can excel with a sense of purpose, with a sense of direction. 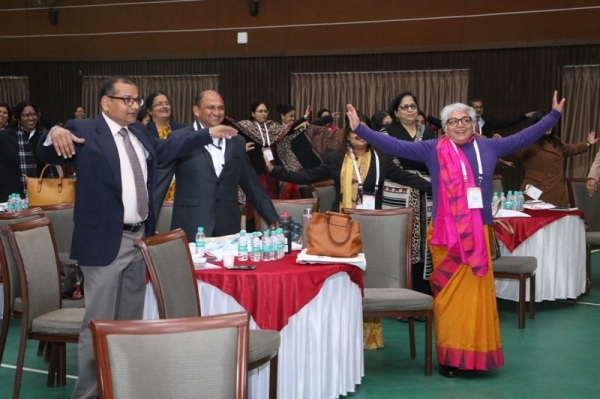 Classroom is not meant for teaching, it is meant for learning. 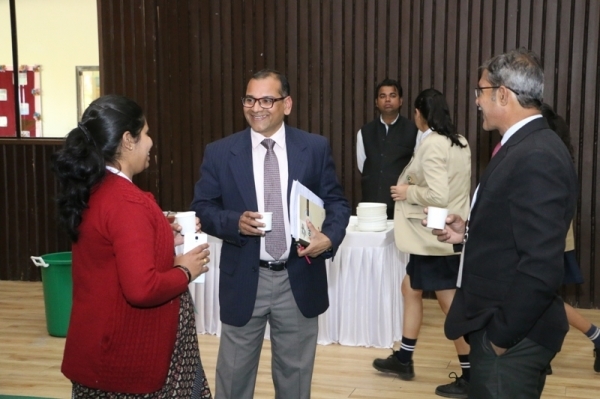 The closing keynote speaker was Dr. Nilesh Khare (Dean of Jagran Lakecity Business School, Bhopal). 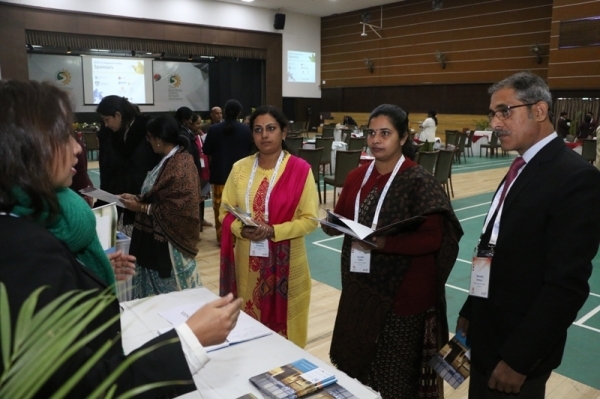 It was a great, interactive and fruitful workshop for each and every participant establishing the necessity of having a career counseling department in every school. 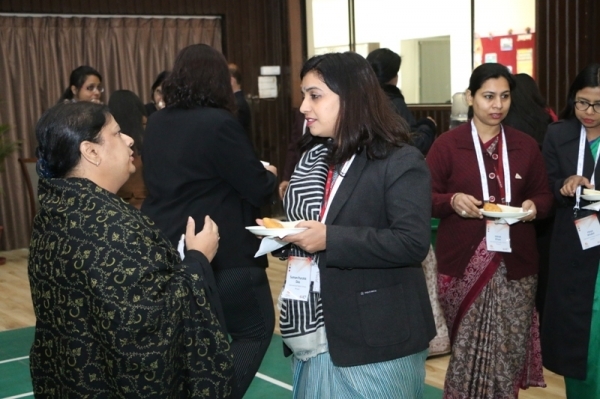 They got to interact and network with each other understanding about the work done by their school in the field of career counseling.